Essential Oils Video Art Lessons - You ARE an ARTiST! All it takes is a starter set of chalk pastels, construction paper and these video art lessons to enjoy learning about the art of essential oils! No expensive, intimidating list of supplies. 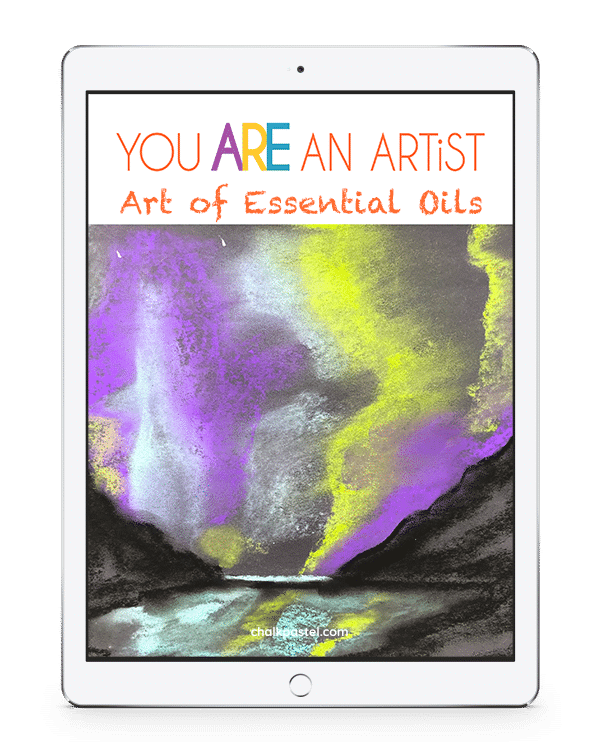 The Art of Essential Oils is a wonderful stand alone art curriculum or a perfect complement to your essential oils learning. Not only will you grow to love northern lights, lavender, frankincense and more, you will learn to paint them too because you ARE an artist! 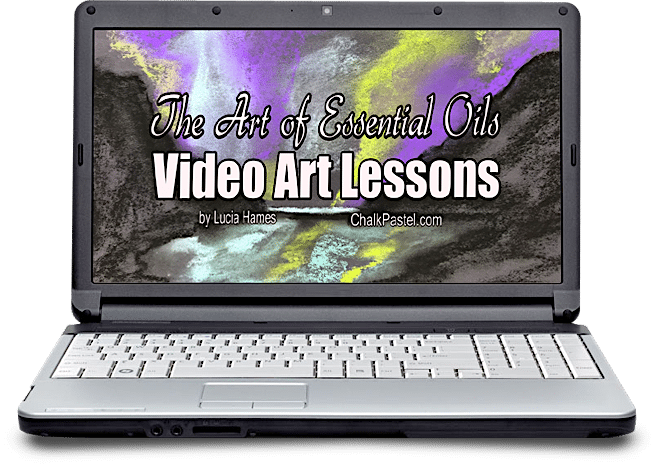 We show you how in our Essential Oils Video Art Lessons. What is included in the Essential Oils Video Art Lessons? For class settings, we have discounted prices. 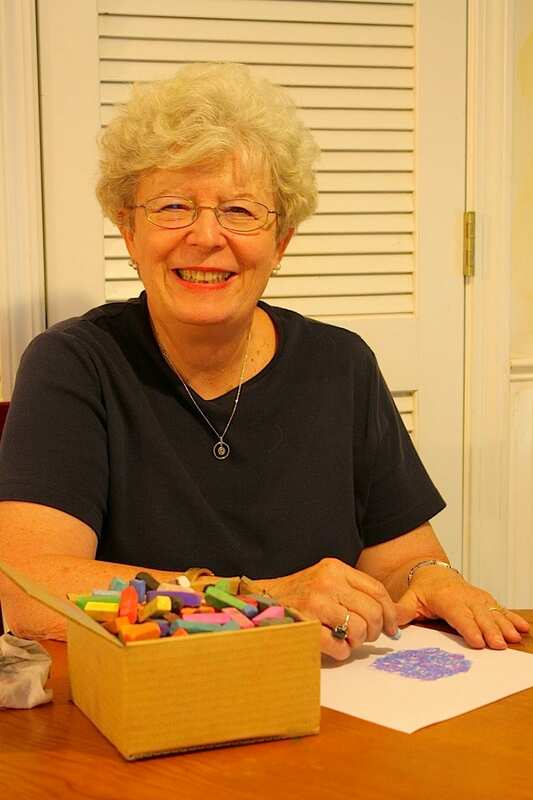 Please see our You ARE an Artist group program. Northern Lights from Chalk Pastel on Vimeo.